Although HTC now belongs to Google, or at least the HTC R&D team does, the Taiwanese phone giant still seems to be in the game. In what might just be the last independent phone release, the HTC U11 Plus, aka the Ocean Master, may release on November 11. 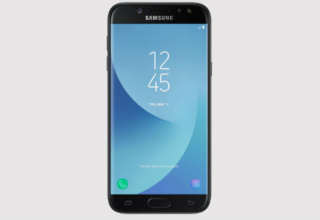 The new phone is said to have a 6-inch screen as well as an aspect ratio of 18:9, in line with most comparable releases. We have already brought you news of the HTC U11, which was earlier known as the Ocean Life. 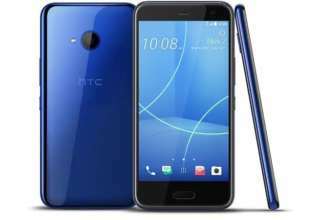 The HTC U11 Plus is supposed to be a slightly more upgraded version of that device and may arrive with top-notch specs and features. 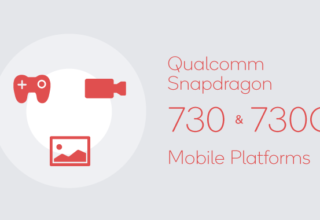 The U11 Plus will have a full-screen, bezel-less design and will have the enormously powerful but astonishingly resourceful Qualcomm Snapdragon 835 at its heart. The latest bits and pieces of information come from a French publication, which also states that device will have other great features. Some specs and features of the new range are as follows. Two variants of the HTC U11 Plus may launch, one with 4 GB of RAM and 64 GB of UFS 2.1 storage while the second one may bear 6 GB of RAM and 128 GB of UFS 2.1 storage. 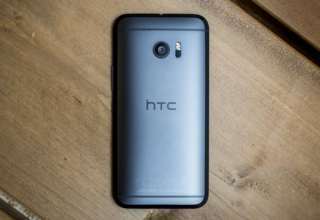 The new device may also boast of a 12-megapixel rear or primary camera, which is the same camera configuration that we see on the HTC U11. 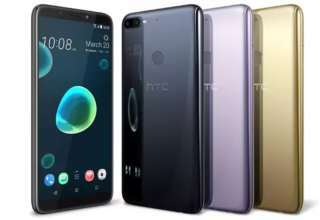 This means that HTC has not devised the phone to be optically superior, merely relying on increasing the inner storage capacities and optimizing them. 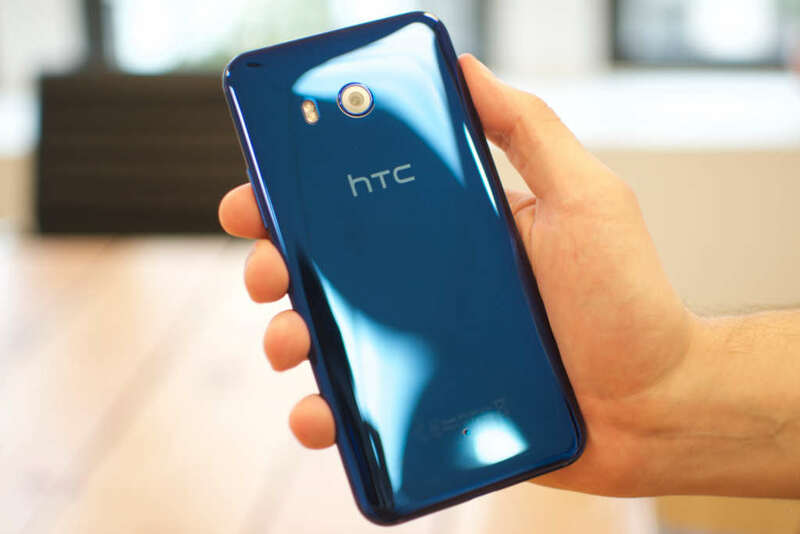 the HTC U11. Also on board is an 8-megapixel selfie snapper. While we do not know yet what the battery size will be, it is likely to come with support for Quick Charge 3.0 (9V/2A). 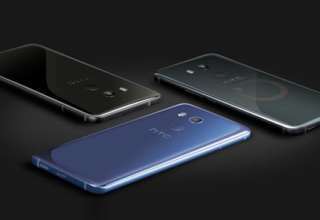 Also, similar to the HTC U11, the HTC U11 Plus will have the squeezable frame technology, aiding in better support of the Edge Sense feature. 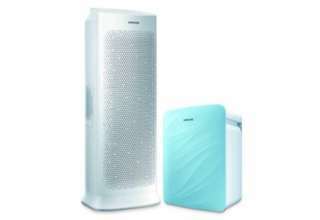 The handset is also expected to arrive with IP68 certification for water and dust resistant chassis. We also expect a premium design.